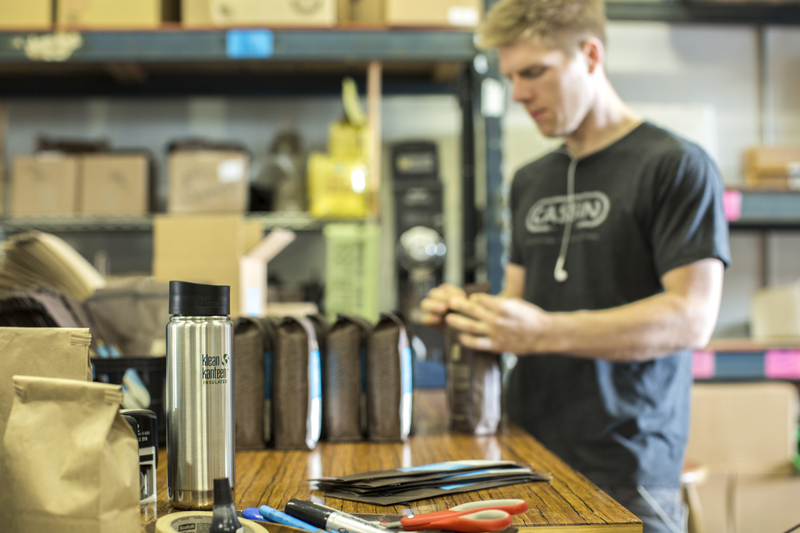 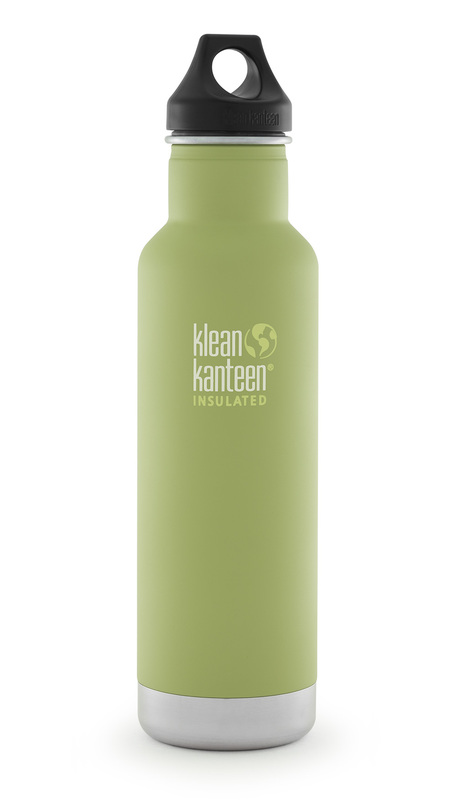 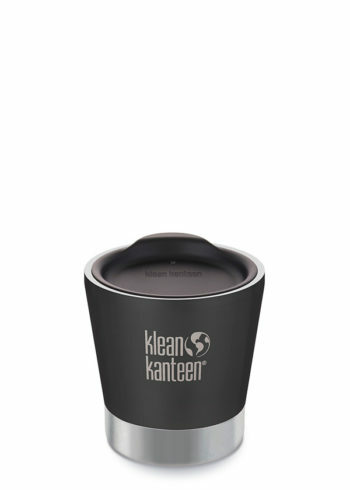 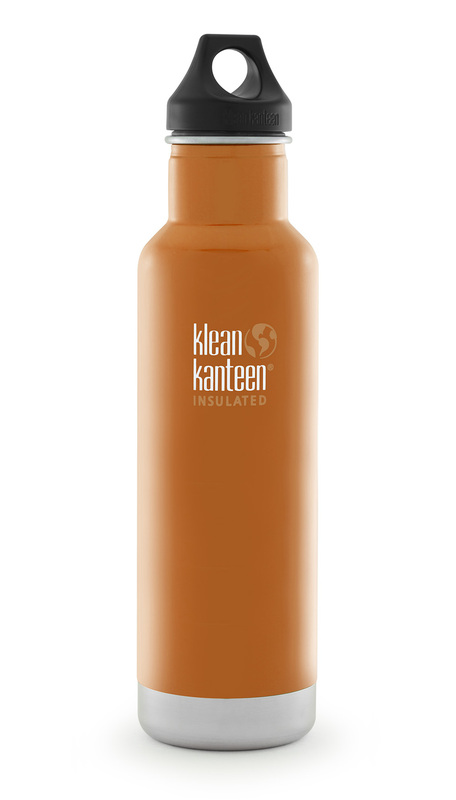 Iconic Klean Kanteen Classic bottle with double-wall vacuum insulation. 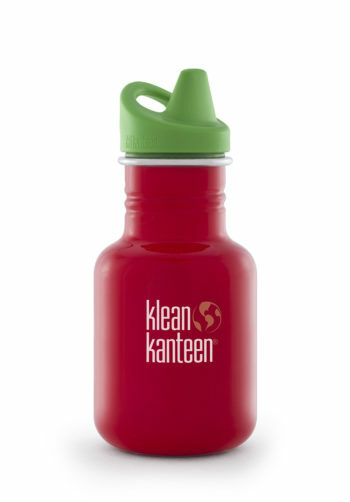 Keeps your drinks: 20hrs hot or 50hrs iced! 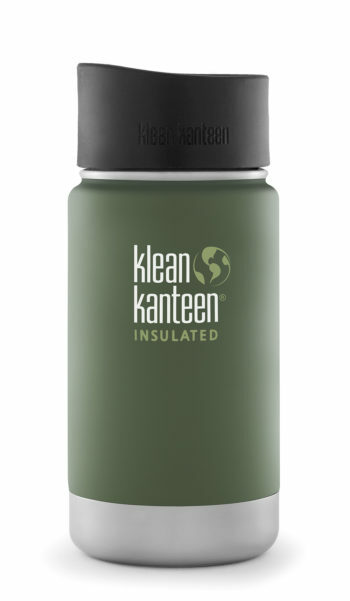 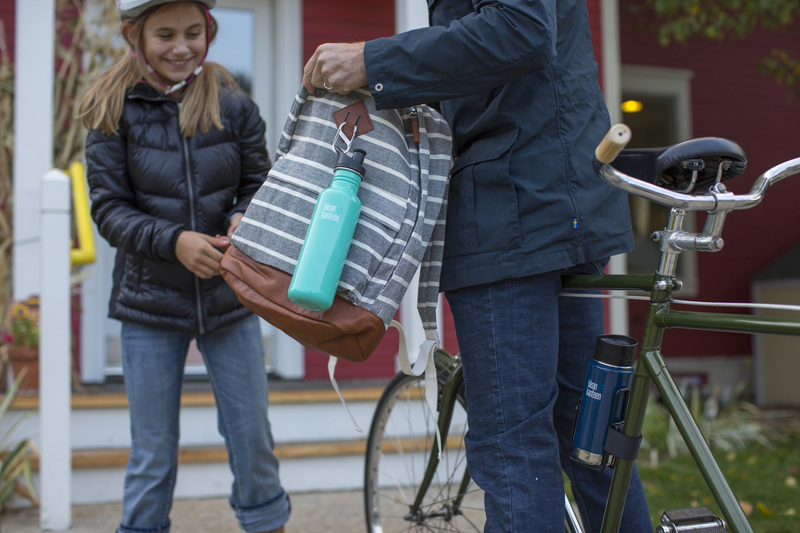 Insulated Classic combines the original Klean Kanteen, iconic, Classic bottle with high-performance, double-wall vacuum insulation to create most versatile bottle ever. Features the leakproof Loop Cap for safe transport.